Paper: Bazzill, and a scrap? Thanks so much for stopping by I so appreciate all the encouragement! 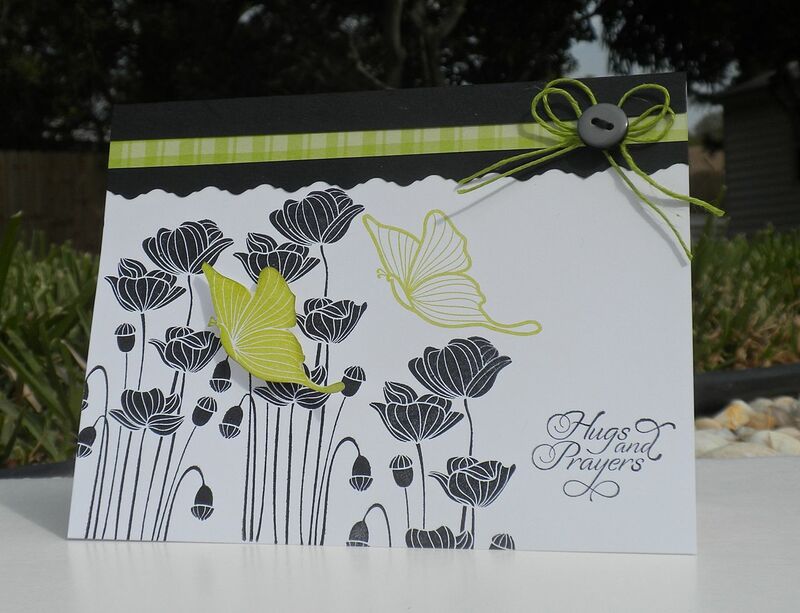 Categories: Cards, challenges | Tags: Card making, Cards, color challenge, Gina K designs, rubber stamps, stamping, Sympathy card | Permalink. Hey, the gray button works for me! : P I love lime green too!! Gorgeous card!! LOVE the images you used and how you incorporated the colours. Thanks for joining us at Just Us Girls this week! LOVE your card! I found you though the JUGS challenge. I pinned your blog to my “blogs I like to follow” board. Congrats on your new DT. I’d love it if you came to visit me too. LOVE THIS! Gorgeous use of the colors! Thanks for joining in with JUGS! Lovely card, great design and colors! Congratulations! Beautiful card – congratulations on your win!